When upper posterior implants need to be placed the quantity and quality of bone is key for the success. Traditionally this has been one of the most difficult areas to successfully place dental implants due to extensive bone loss and the close proximity to the sinus cavities. Sinus augmentation helps to correct this problem. 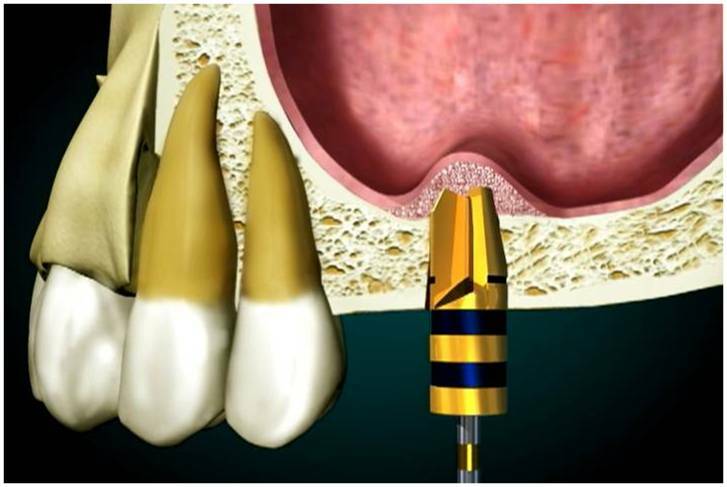 The procedure(sinus lift) will allow raising the sinus floor, stimulating the growth of the patent's bone and obtaining adequate bone height to successfully place the dental implants. There are different techniques to raise the sinus. In most patients synthetic bone graft material is used. This is allowed to heal and a waiting period should be established before restoring the implants. 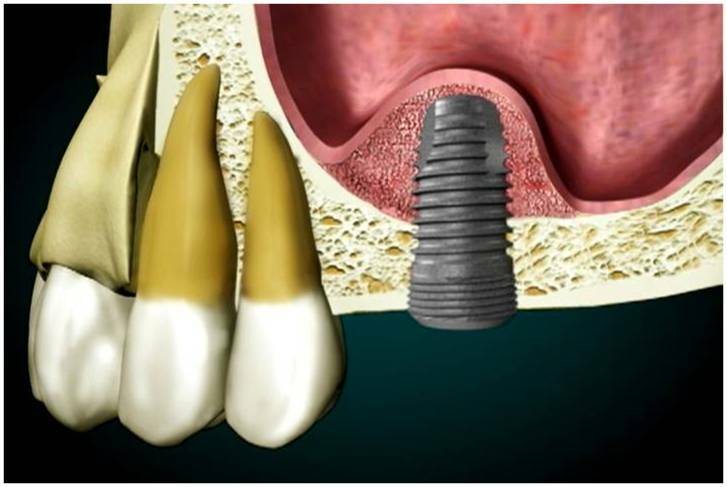 In some instances the implants can be placed in the same procedure, but when the patients existing bone is deficient; the implants must be placed in a separate intervention, six to twelve months after the patent's bone is mature. Sinus augmentation has been shown to greatly increase your chances for successful dental implants that can last for years to come. Many patients experience minimal discomfort during this sinus augmentation procedure. When bone volume has been lost, either due to wearing ill-fitting dentures, trauma, developmental defects, injury or periodontal disease, a ridge augmentation procedure may be necessary at the time of or prior to placement of dental implants. The scope of this procedure depends on the amount of bone needed, the size of the defect to be repaired, and the overall aesthetic demands. Advances in bone augmentation materials and procedures have resulted in significant improvements in success as well as significant reductions in complications and patient discomfort. 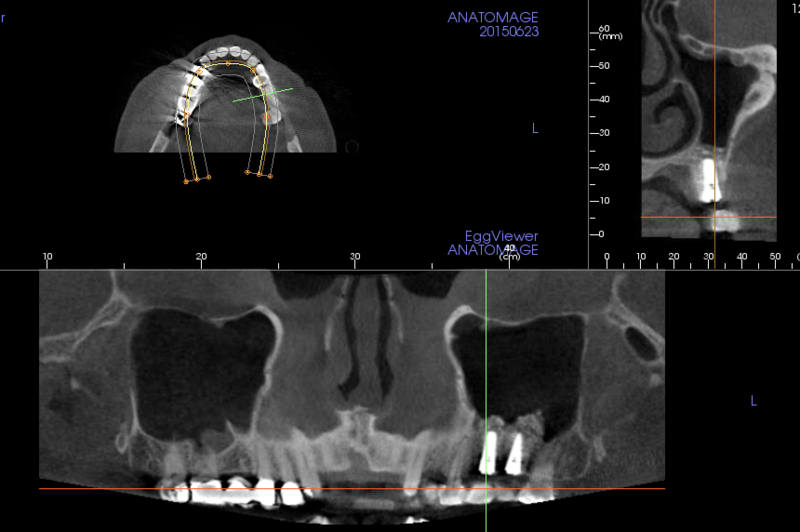 Any recommended augmentation procedures are discussed thoroughly with the patient prior to surgery. However, many times these procedures are critical to both a functional and aesthetic success.